How much time do you have in the AM or PM? 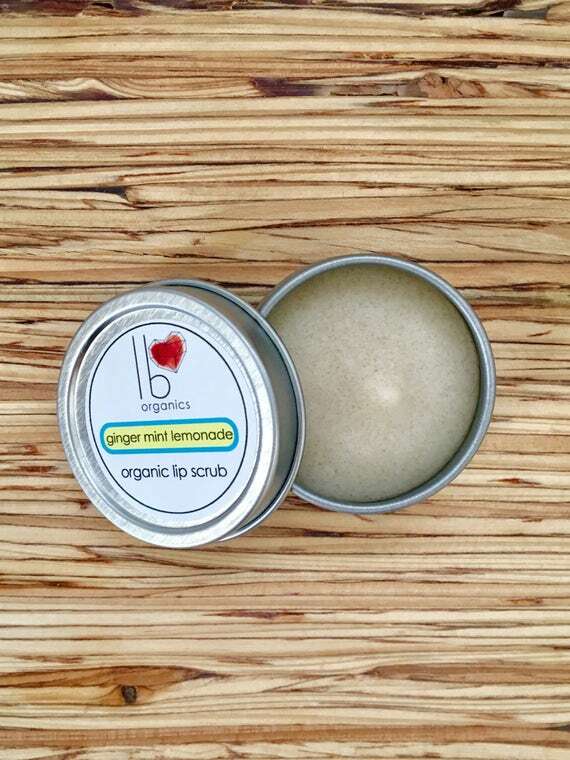 Scrub away dead skin with LB Love Organics Lip Scrub. An all organic treatment with three ingredients: virgin coconut oil, cane sugar & beeswax. This organic lip scrub will smooth, soothe and moisturize your delicate lips in just sixty seconds. 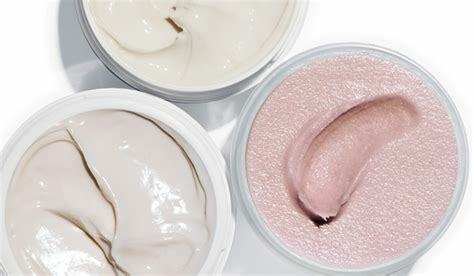 Apply this Skin Hydrating Masque and read that Vogue article you've been meaning to get to while you wait for glowing skin. This masque will help restore suppleness while minimizing fine lines, increase hydration and improve elasticity while providing in-depth moisturization. Relax with some Hydro-active Mineral Salts. Cup of tea and romance novel optional. Help ease the body into deep relaxation with naturally-warming Coriander, Cinnamon and Ginger. Invigorate the body and senses with revitalizing Tea Tree and Lemon essential oils.